Second time covering Mercedes Benz of Buffalo Fashion Week. The main runway event this year was held at Statler City, a beautiful, luxurious venue and the production for this fashion show was absolutely top notch and first class all the way. 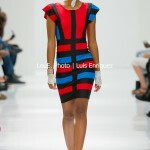 The runway shows were divided into two different rooms with 4 designers in each room. Designers at the Terrace Room included Vania & David, Me & My Wife, Alexis Bellino and Jimmylee and the Golden Ballroom showcased designers Prajje 1983, Dowry Designs, Gwen Beloti and Elena V Designs. There was definitely more media this year and it was a good thing Ryan (Toronto photographer) and I arrived early as we were able to secure space in the media pit. 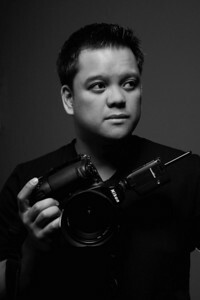 It was also good to see Rick, a local photographer I met at New York Fashion Week a couple of weeks back as he introduced us to other photographers and kept us in the loop with show/event details. Lighting was adequate although a little unbalanced and inconsistent specifically in the Golden Ballroom with my ISO ranging from 5000-3200 (no rehearsal). All good though and I definitely got the shots needed. Thanks to Lauren from RPM Entertainment Productions and to the team at KC You There. 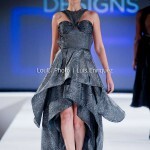 Images from Elena V Designs’ show can be viewed here. 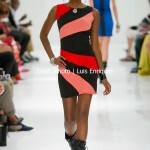 Images from Gwen Beloti’s show can be viewed here. 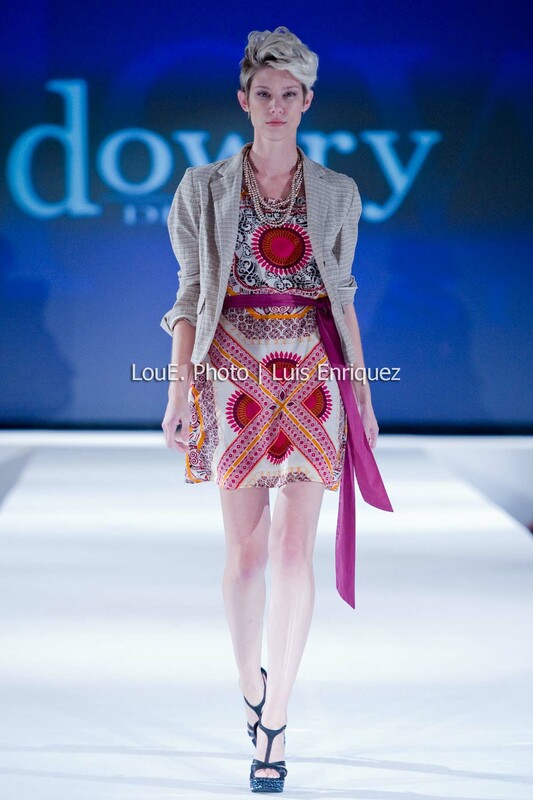 Images from Dowry Designs’ show can be viewed here. 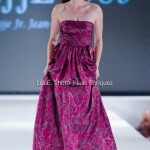 Images from Prajje 1983’s show can be viewed here. Images from Jimmylee’s show can be viewed here. 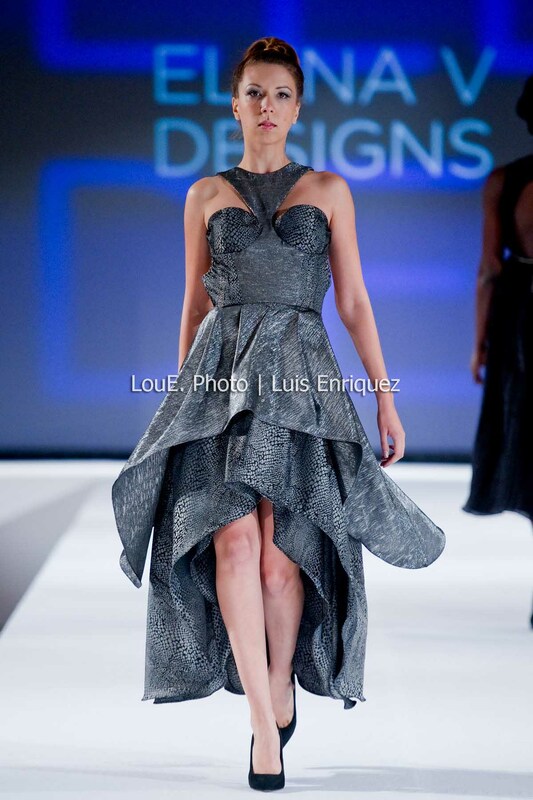 Images from Alexis Bellino’s show can be viewed here. Images from Me & My Wife’s show can be viewed here. 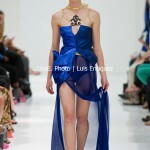 Images from Vania & David’s show can be viewed here. Covered Modraphelia’s first solo fashion show at The Rivoli on this night. Modraphelia specializes in both mens and womens classic Mod, Retro and British Heritage clothing, including the classic Harrington jacket, Fishtail Parkas, A-line Mod dresses and also Mod t-shirts. I’m not usually a big fan of fashion shows in smaller music/event clubs but somehow this was the right venue for this fashion show. Awesome tunes were spun by Sweetbeetskilla to enhance the show and new designs. Thank you to the Modraphelia team. 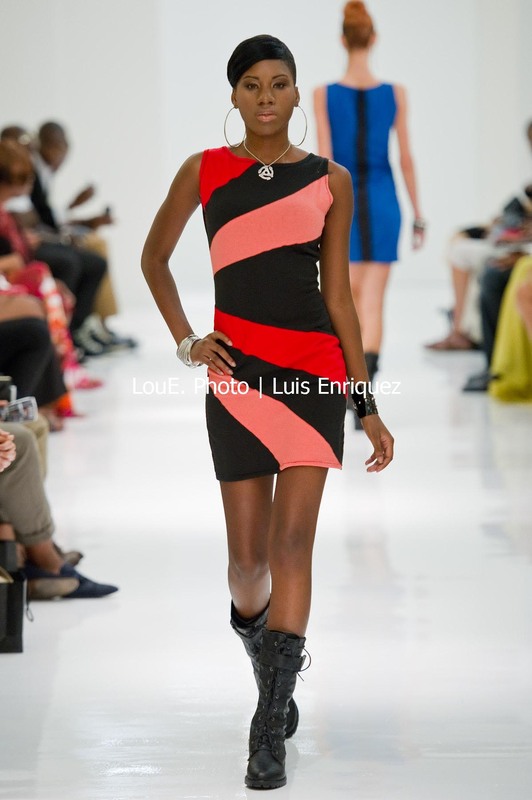 First time covering Small Boutique Fashion Week in New York as part of New York Fashion Week. SBFW is a one day event which this season showcased 26 boutique and independent designers from the small scale buying community and was held at the prestigious Metropolitan Pavilion. 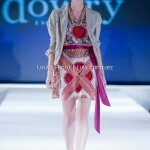 There were some fantastic S/S Collections on this long day and I was also able to meet some great photographers. Can’t wait for the show in March! Special thanks to Lawrence Pizzi. Enjoy all of the runway images from each designer here. Another fun and productive shoot today at the studio for Inna Clothing Company’s S/S Collection. Camila from Next Models was an absolute pro to work with and she definitely enhanced Inna & Kirill’s beautiful and colourful designs. Thanks to Lindsay Angela Martin for the make up and hair. Soundtrack to today’s shoot were beats from Camila’s iPhone which included James Blake.